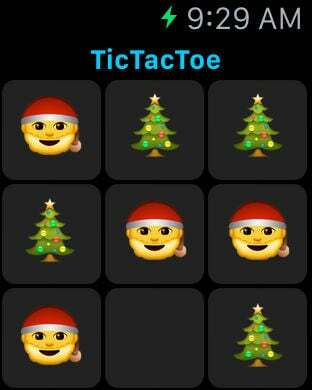 Get into the holiday spirit with a Christmas take on the classic Tic-Tac-Toe Three In A Row game that runs on your iPhone and your Apple Watch. You are Santa trying to beat the Christmas tree. This single player game is fast and fun whether you are playing on your larger screen device or your Watch. 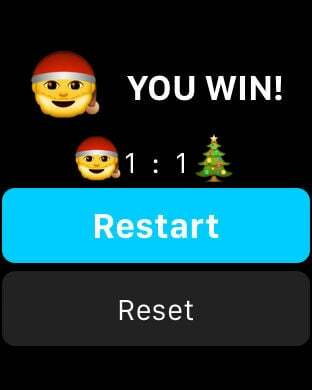 The game will keep track of your record so you can see how you are doing over time. Will you end up on Santa's naughty or nice list?